In a world where anything less than real-time puts you behind, who could pass up a look into the future? Be one of the first to witness the most exciting developments in digital marketing. On November 6 at Westminster Bridge Hotel in London, you will have the opportunity to gain actionable insights and knowledge at Engage 2013. The HootSuite team will be on-site at our dedicated booth to talk about social media and our powerful integration with Webtrends Analytics. Also, don’t miss out on an exciting break-out session with one of our owls. The rise of Social Business is seeing social media spread across the Enterprise. But does this make it more challenging to show social media ROI? 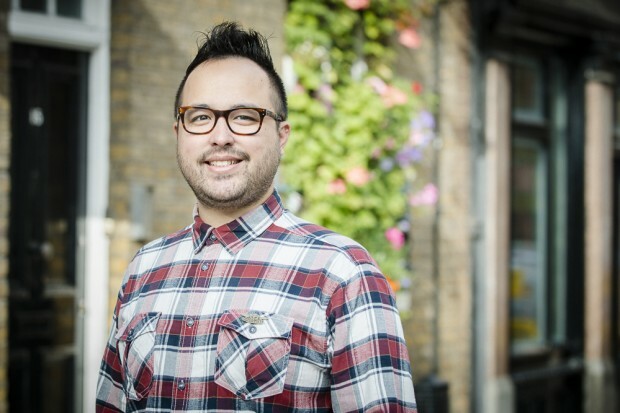 In his 30-minute session, Measuring Social: Fact or Fiction, Rylan will show you what you can and should measure, including social media’s effects on your on-site conversions, and more importantly how social media contributes to your core business objectives. Join Rylan at the Plaza Suites, 2nd Floor (Rooms 10-13) at 1:50-2:30. Start tracking and understanding the effect of social media on your bottom line! 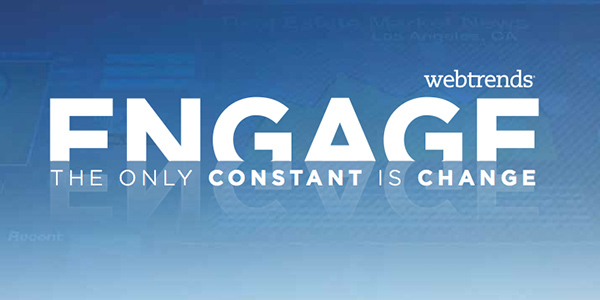 At Engage 2013, you can expect insightful presentations, a look at future trends and an opportunity to mingle with the brightest minds in the industry. Get your ticket today or find out more from Webtrends Events. Make sure to come by our booth for some HootSuite swag or just to say hello! Carrie is the Partner Marketing Coordinator at Hootsuite. She writes stories and updates about all the awesomeness that is Hootsuite Partners.